Uninhabited islands, volcanic ridges, sheltered bays, rich coral reefs and nature reserves laced with hiking trails. These are just a few of the things you can expect to encounter on board an Alexa Private Cruise. When you sail with Alexa you’re sailing with one of the most exclusive boating options in the region. Alexa’s fleet consists of just two single-cabin boats, Alexa and Alexa J, which offer their guests open-air dining, an ‘under the stars’ sleeping area and sumptuously appointed cabins with en suites. 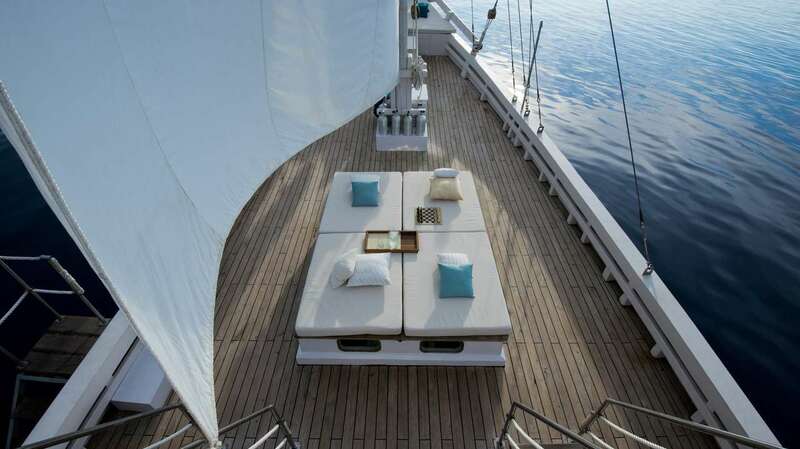 Both boats also have open lounges, ideal for sitting back and watching the world unfold. When you sail with Alexa you’re sailing with one of the most exclusive boating options in the region. Alexa’s fleet consists of just two single-cabin boats, Alexa and Alexa J, which offer their guests open-air dining, an ‘under the stars’ sleeping area and sumptuously appointed cabins with en suites. 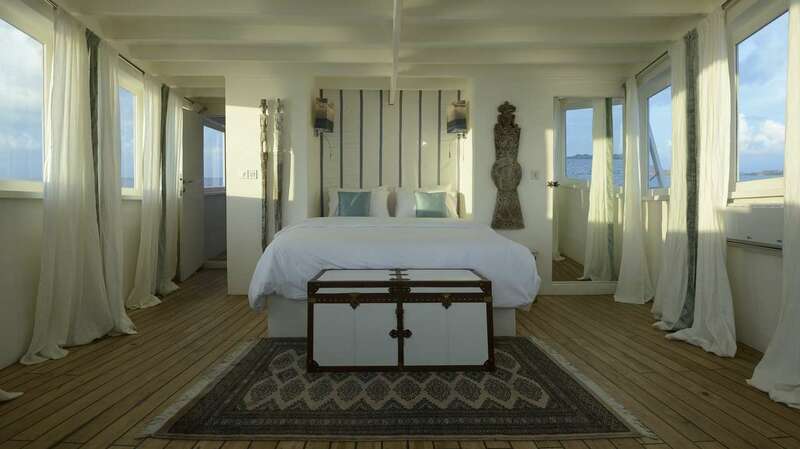 Both boats also have open lounges, ideal for sitting back and watching the world unfold. 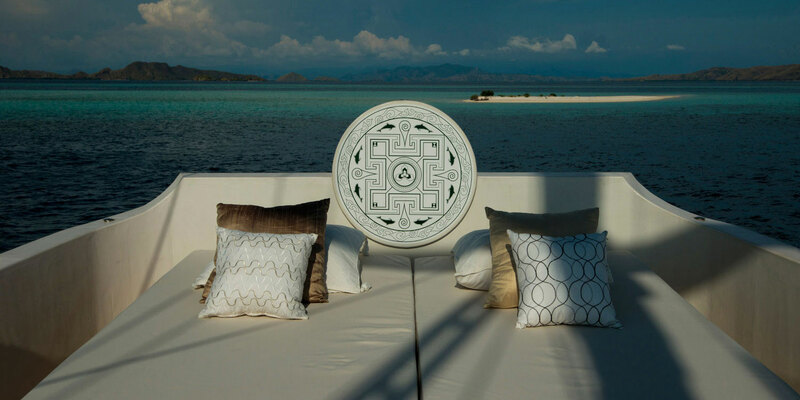 The Alexa will take you on a private exploration of Indonesia’s most beautiful areas, including the UNESCO-sponsored Komodo National Park, home of the world’s largest lizard – the Komodo dragon – and the playground of sea turtles, dolphins, whales and dugongs. 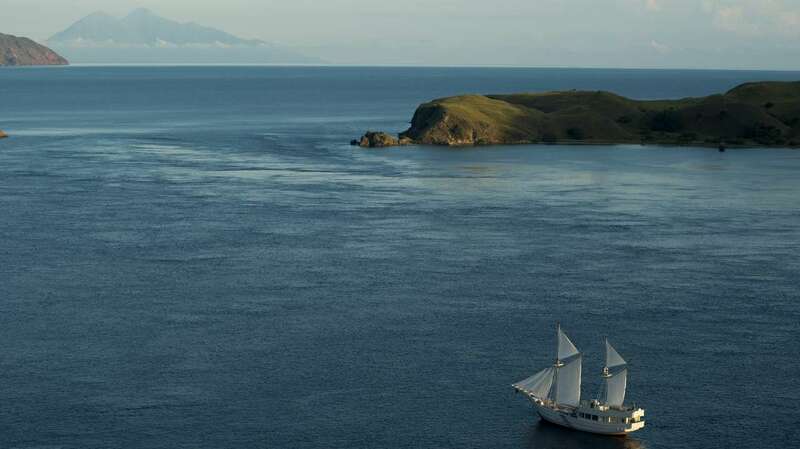 Or perhaps you’d prefer to navigate the pristine islands of the Alor Archipelago, where scenic underwater rock formations, virgin corals and abundant fish life make for world-class diving. You can also venture into the countryside where centuries-old traditions are still maintained. On board the Alexa J you’ll sail the clear waters of Greece’s Ionian Islands, where you’ll find mountains carpeted in olive trees, countless beaches to sunbathe on and ancient temples to explore. Each island has its own unique history and landscape which you’ll discover aboard your own private sailing home. Where will an Alexa Cruise take you?